114. 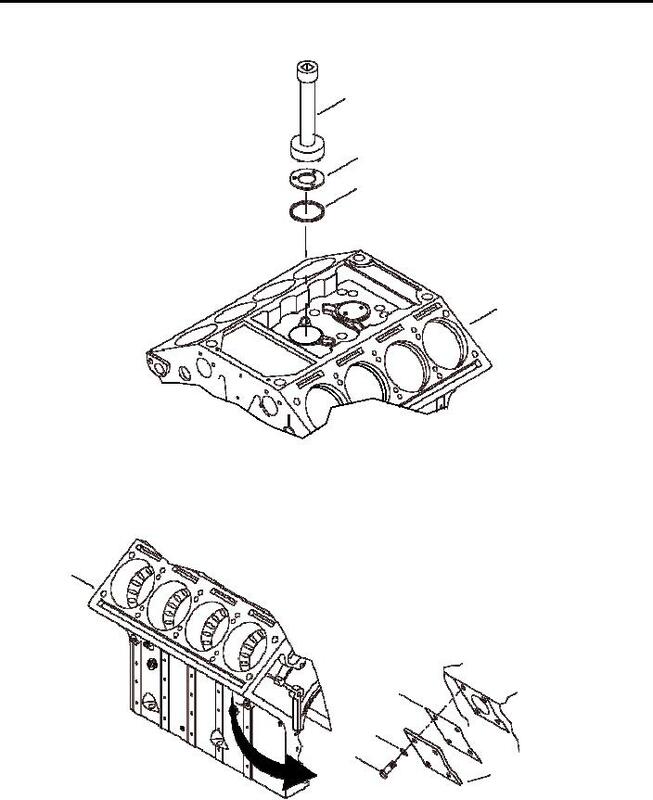 Remove eight compression gaskets (60) from cylinders (51). right side of engine block (4).